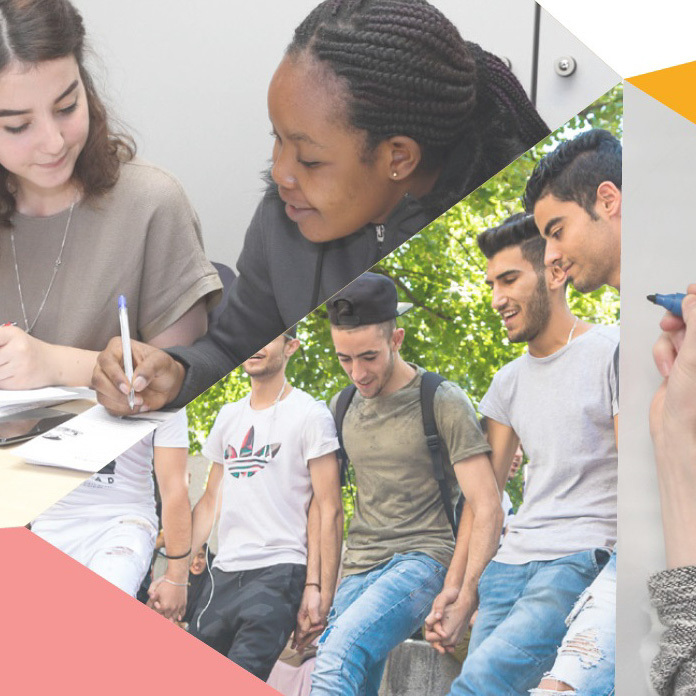 From today onwards, our Inclusive Cities Observatory will offer nine new case studies developed in the framework of the project MC2CM – Migration City-to-City in the Mediterranean. These documents reflect on the experience of nine Mediterranean cities carrying out policies aimed at the social inclusion of migrants. As a whole, they showcase the key role played by municipalities in reinforcing social cohesion and localizing universal human rights; both necessary conditions to leave no one behind. Crossroads of international migratory routes, the Mediterranean region faces today dramatic episodes and major challenges in terms of human mobility and human rights guarantee. Due to their geographical diversity, cities presented in the study cases below are a good proof of how these challenges are specifically translated at the local level, giving rise to different dynamics according to differing levels of local autonomy and decentralization or the specific location of each city in migratory routes. Despite their different realities and capacities, Amman (Jordan), Beirut (Lebanon), Lisbon (Portugal), Lyon (France), Madrid (Spain), Tangier (Morocco), Torino (Italy), Tunis (Tunisia) and Vienna (Austria) are resolved to implement local policies that take into account an approach based on human rights universality and citizen participation. The cases of Amman, Lisbon or Lyon, for example, show the important link between social inclusion and public space, with projects focused on the revitalization of degraded neighborhoods and the reinforcement of mediation and conviviality in the use of public space. In the same vein, socio-spatial justice is very much linked to access to decent housing, as the case of Tunis shows. In the last years, Tunisia’s capital has promoted neighborhood improvement programmes in the historic medina as a way to improve migrants living conditions. Another point addressed by participating cities is that of training and employment programs. 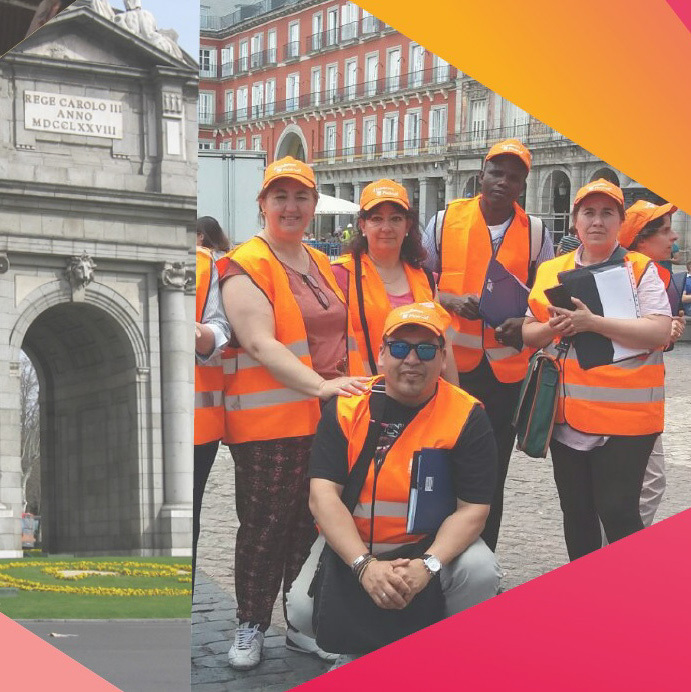 Madrid and Vienna promote specific policies aimed at offering job opportunities and professional training to refugees or migrants in situations of long-term unemployment. The cases of Turin, Beirut and Tangier, on the other hand, highlight the important link between civil society and local authorities, who can cooperate to guarantee access to basic services from a rights-based approach to participation. 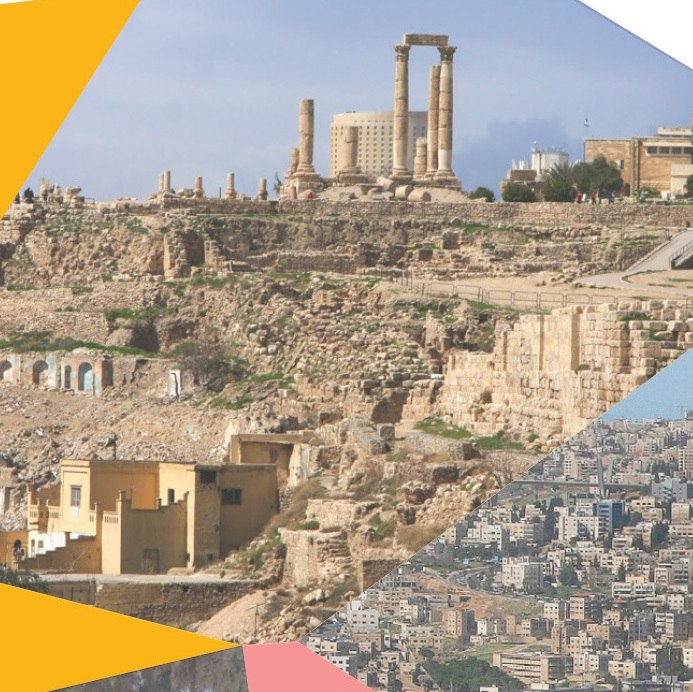 The MC2CM project - Migration City-to-City in the Mediterranean seeks to improve the management of migration at the urban level through cooperation and learning between cities. The first phase of this project was coordinated by the ICMPD - International Center for Migration Policy Development, with funding from the European Union and the Swiss Agency for Development and Cooperation. Both UCLG and our Committee have collaborated as partner organizations in the development and implementation of this project (see examples of our Committee’s participation here and here). In order to develop these study cases, our Committee has partnered with researchers from the Development Planning Unit of the Bartlet Institute (University College London), with a view to foster the links between local authorities of the Committee and academia. As the process around the Global Compact for Migration comes to an end by the end of the year, both UCLG and our Commission will continue to offer spaces for exchange and valuing local practices and initiatives that seek to guarantee the universality of human rights. As the case studies reflect, this is indeed a key issue in the shared effort of all levels of government to leave no one behind. To that end, efforts must be pursued so that the voice of local governments is heard with force in the definition of national and global strategies for migration. In order to know more about this process, do not hesitate to contact us here.